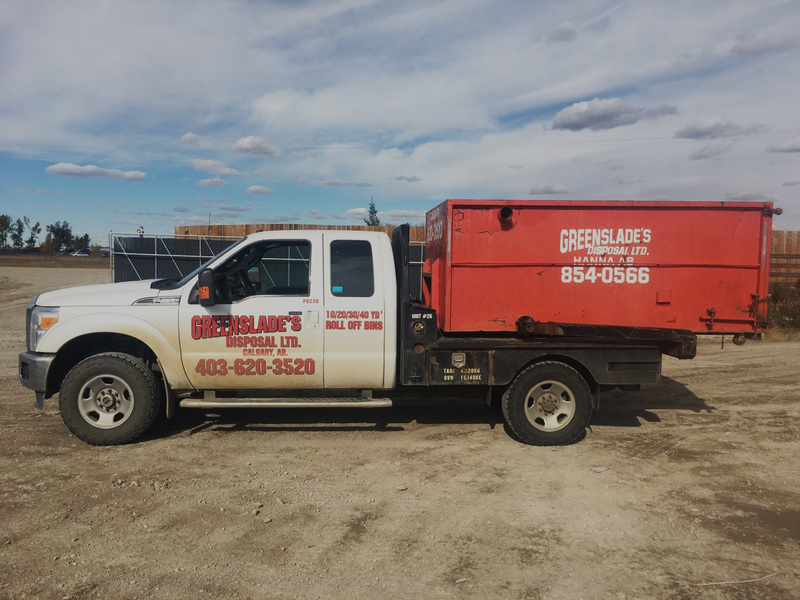 Welcome to Greenslade's Disposal Ltd.
Greenslade’s Disposal Ltd. offers waste management to residential, commercial and industrial clients in and around the Hanna and Calgary areas. We have a variety of products to meet your needs, and we pride ourselves in providing the best customer service around. Whether your a homeowner with a weekend cleanup project or a large company looking for a waste solution Greenslades Disposal Ltd. can help. 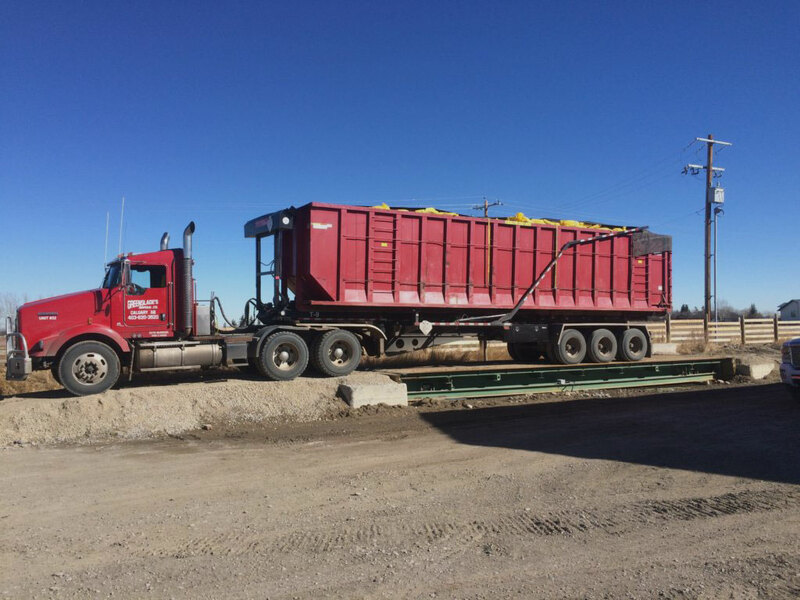 We provide waste management services to residential, commercial and industrial clients. Our wide range of products allows us to service customers with a range of needs.